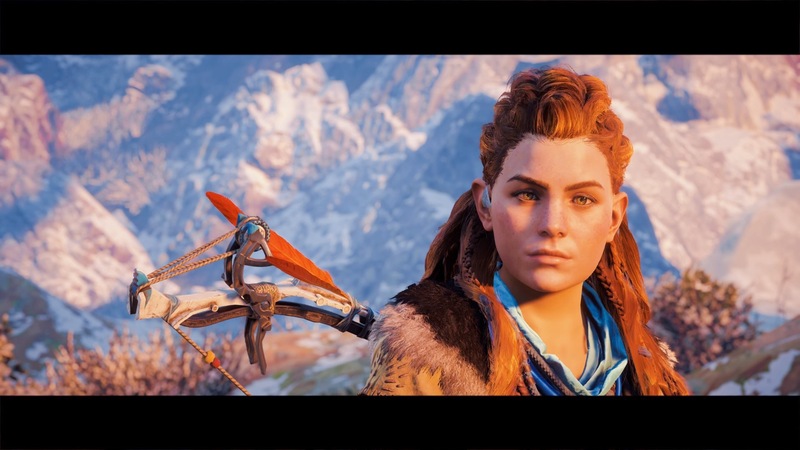 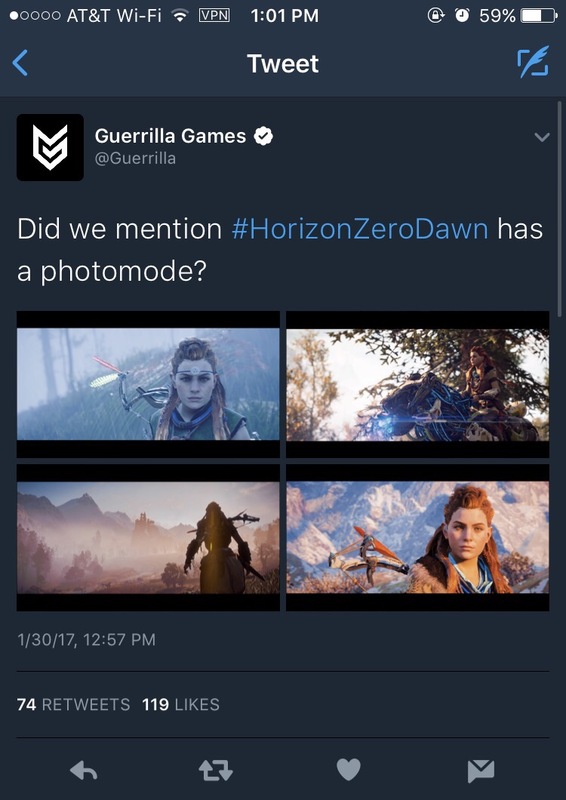 Guerrilla Games via their Twitter confirmed that Horizon: Zero Dawn will have a Photo Mode. 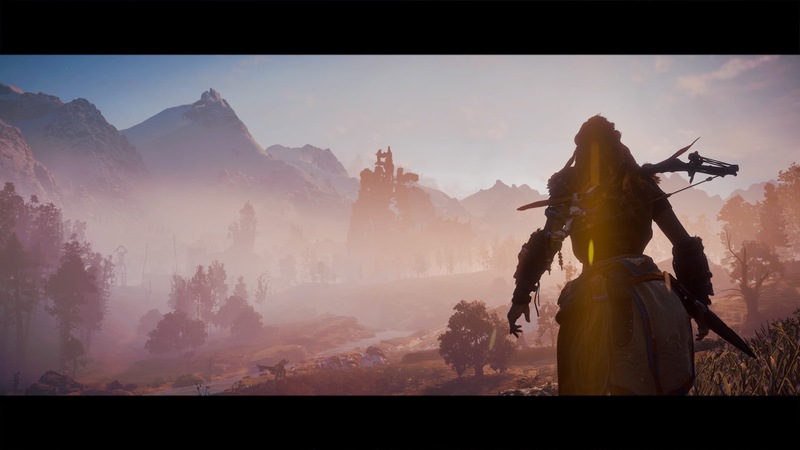 Sony makes sure any game from their Worldwide Studios have a Photo Mode and I’m glad they do that. 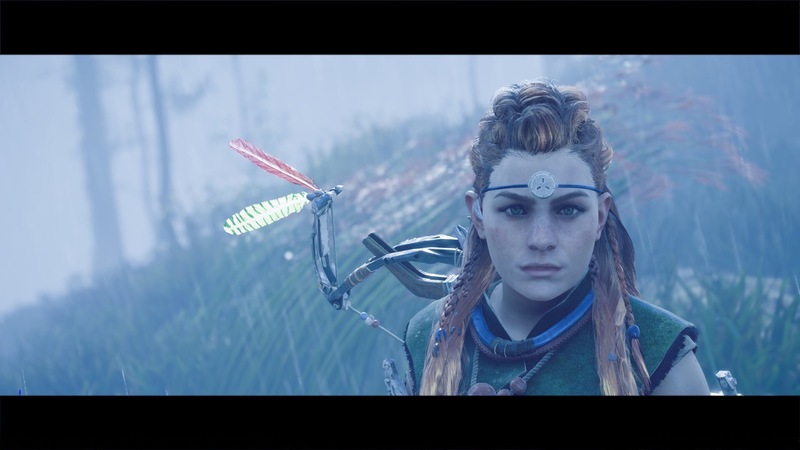 Horizon looks GORGEOUS! 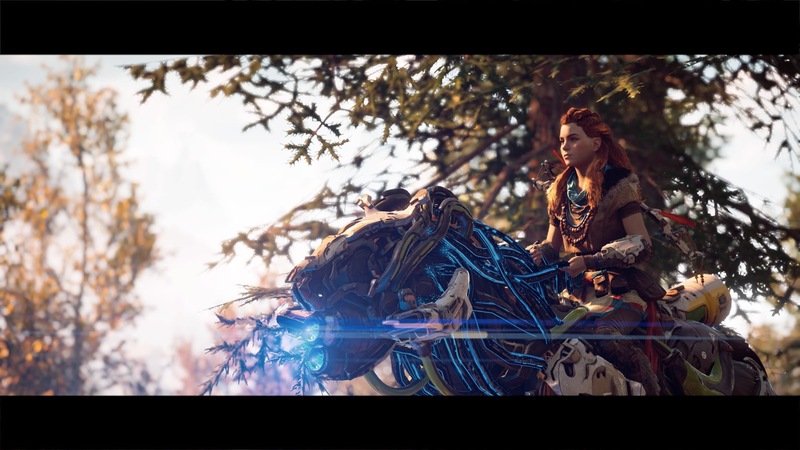 Horizon: Zero Dawn launches on February 28th, 2017 #OnlyOnPlayStation!